Do you like Stella's Dress Up: Date Night? Share it with your friends. 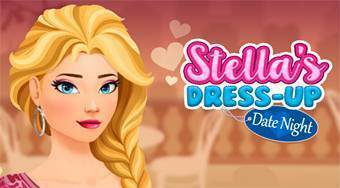 Stella's Dress Up: Date Night - do your best and dress four beautiful models.